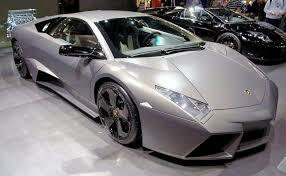 Lamborghini is an Italian sports car manufacturer. Formerly manufacturer of agricultural tractors the company is based in Sant’Agata Bolognese in Italy and was founded in 1951 by Ferruccio Lamborghini. This is after making a fortune in less than 10 years through the construction tractor that the director Ferruccio Lamborghini decided to invest in his passion for beautiful cars more sophisticated than Ferrari or Maserati. Lamborghini have demonstrated a spirit trendsetter, innovation and a specific design. Mc Luxury Rental presents three powerful models of the Italian manufacturer with each declination Spider. The Lamborghini Gallardo LP560 is also known as one of the first models to have emerged after a decade of production. With a V10 engine and 530 horsepower is a powerful car. Its design is sophisticated it was presented at the car show in Geneva in 2003. A year later it is the Spider version that has emerged. Again the same design but with a convertible top. The Aventador is also a model of unprecedented power. A supercar developed and unveiled at the Geneva show in 2011. This model promises to be the most efficient model of the brand with 700 horsepower. Using techniques developed by Lamborghini on the use of a carbon monocoque frame in carbon fiber is installed on the Aventador for the first time making it more lightweight and rigid model. Side design is an aggressive and radical style. Spider also has its version of a convertible top. 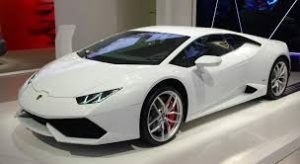 Finally Huracan supercar she also succeeds Gallardo. Always with a V10 engine developing 610 horsepower. It was presented to the public at the Geneva Motor Show in 2014. Typical of Lamborghini design is aggressive, aerodynamic and its interior is filled with advanced technology. Like previous models it comes in convertible version called Spider. Lamborghini is a luxury sports car brand known worldwide and competing with major brands like Ferrari, McLaren, and many others. 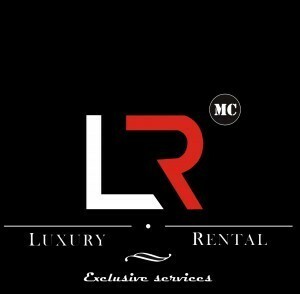 Come try and rent the Lamborghini models Mc Luxury Rental.